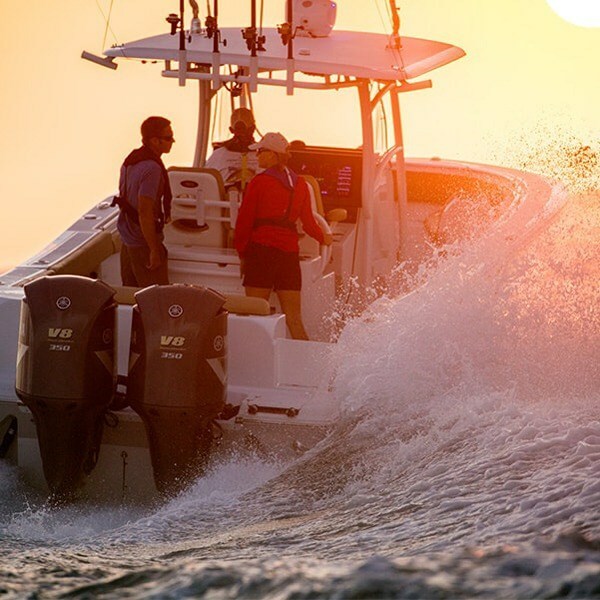 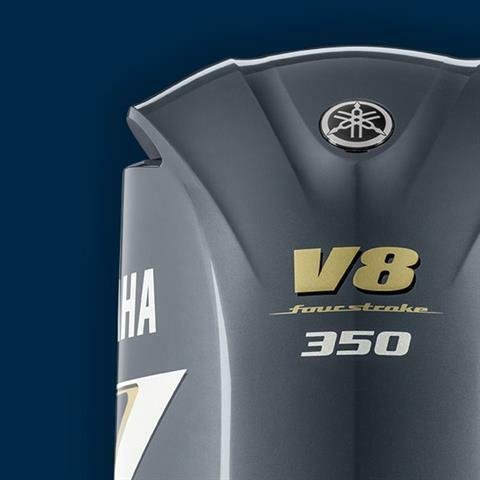 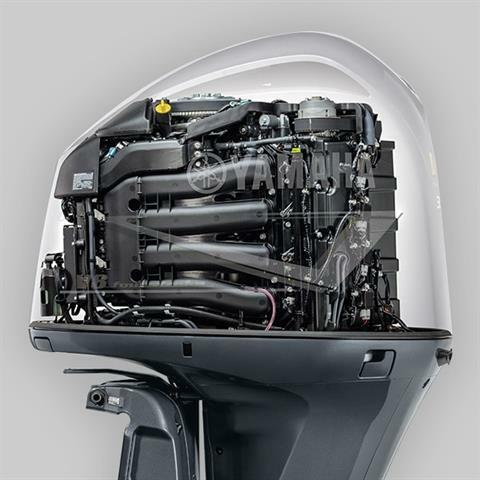 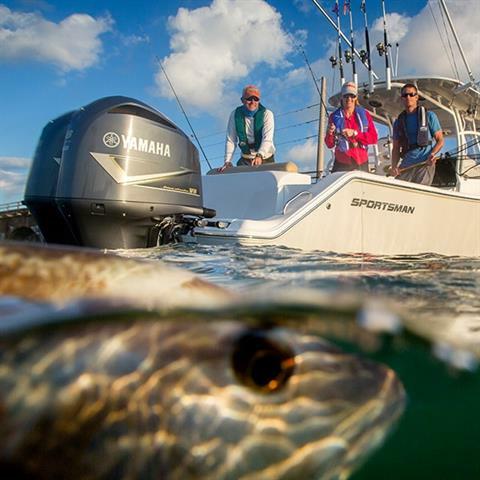 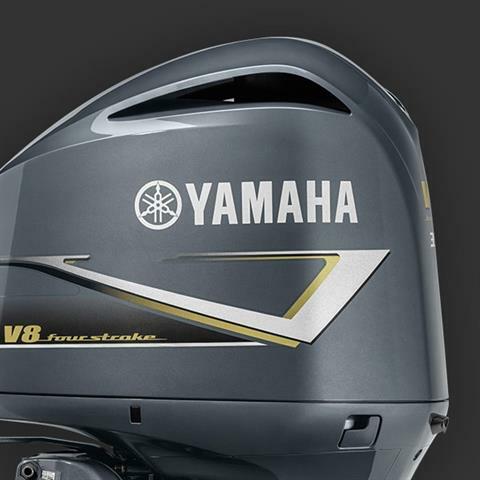 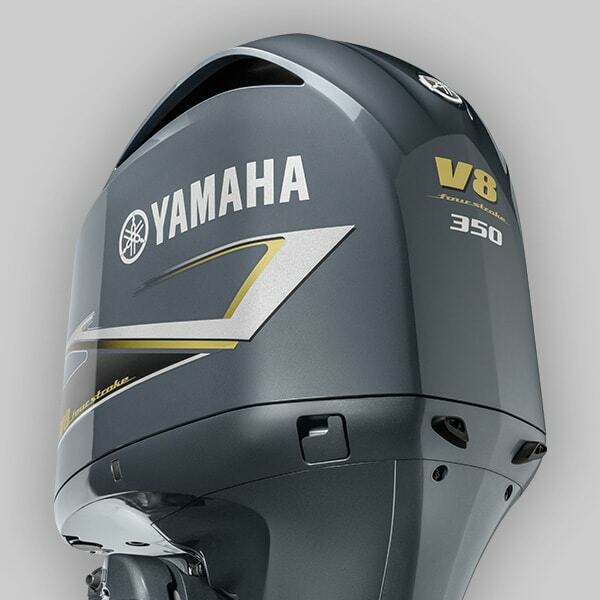 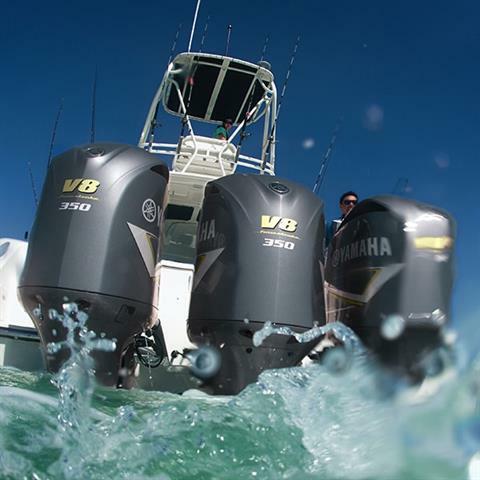 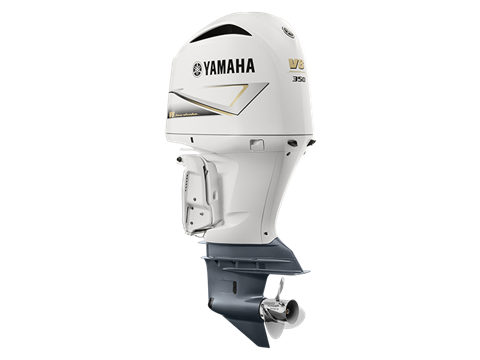 Yamaha’s new, purpose-built 5.3-liter 350-horsepower V8 outboard leaves the competition in its wake by delivering reliability, style and confidence when you’re taking control of the open water. 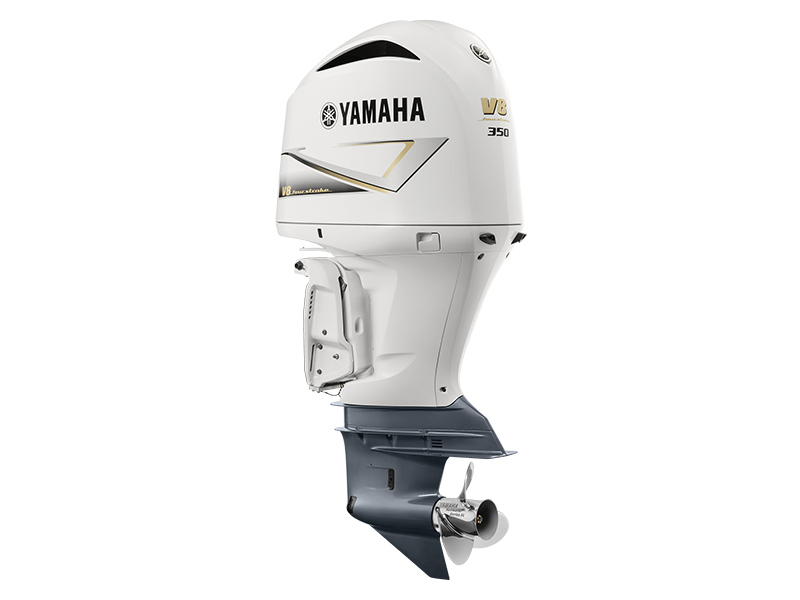 Now available in signature Yamaha gray or new pearlescent white, the F350C is designed to withstand the harshest demands and backed by an unprecedented, industry-leading five-year limited warranty. 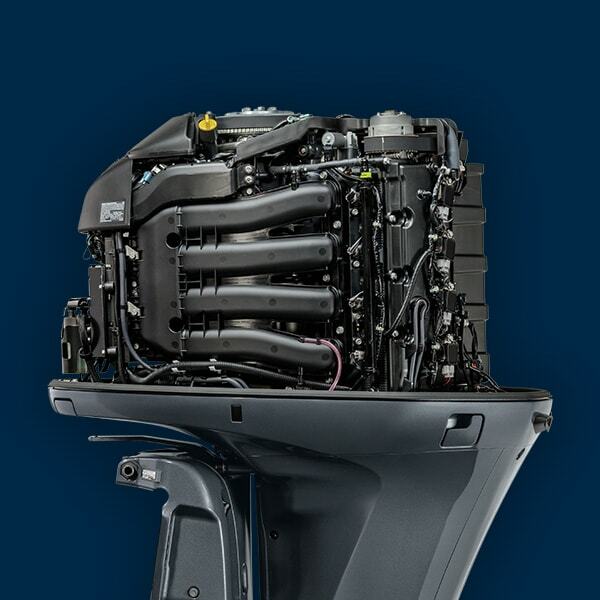 It’s truly unmatched in its horsepower class for thrust and trust. 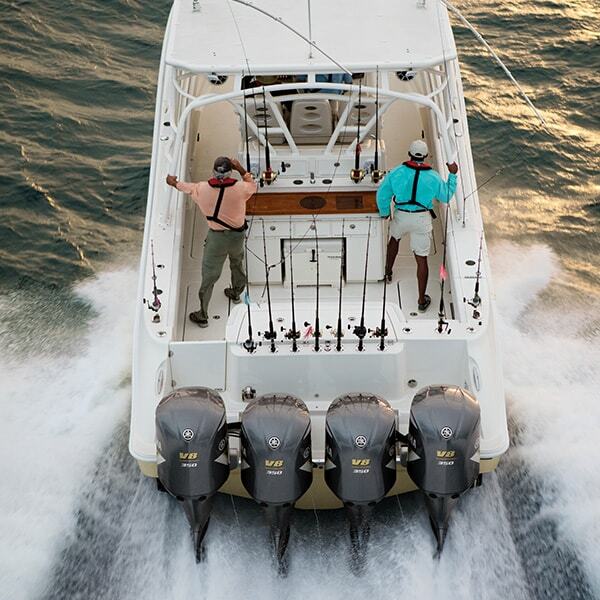 COMPLETE CONTROL: The F350C is compatible with Helm Master® with Set Point™. 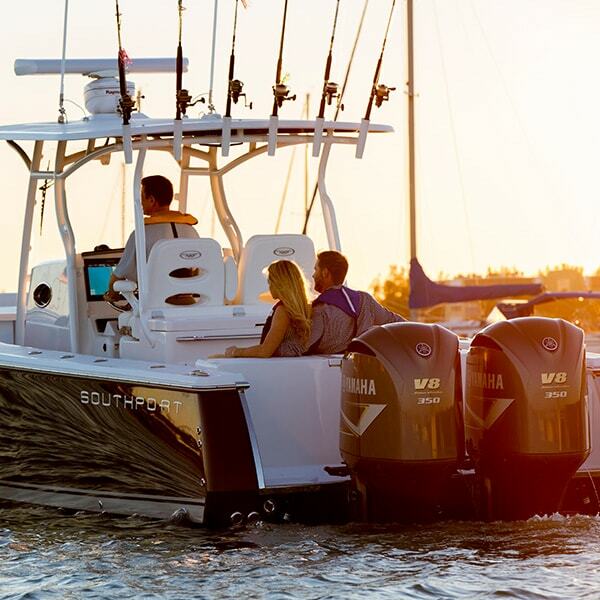 This fully integrated digital boat control system features a suite of Set Point™ modes, including Fish Point™, Drift Point™ and Stay Point™. These modes offer superior boat control for fishing, controlled drifting and maintaining position while waiting at a fuel dock. The F350C is also compatible with our Command Link Plus® and Command Link® control platforms. GRAY OR WHITE: Choose the look of your F350C, which is now available in signature Yamaha gray or pearlescent white. STRONG AND STABLE: Its strong-forged, aluminum motor mounts are compressed in molds for greater strength than cast aluminum mounts, and its oversized mounting bracket features six bolts (two more than our F250) to minimize noise and vibration.